The Z-Wave Plus Qubino DIN Dimmer can be used to dim lights, control the speed of a fan, etc ... The Qubino DIN Dimmer can be controlled via the Z-Wave network or a wall switch. 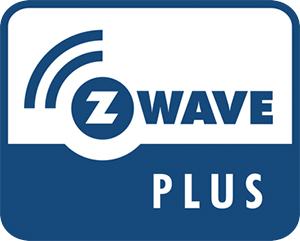 The Z-Wave Plus Qubino DIN Dimmer is designed for installation on a DIN rail in the central switchbox. The DIN Dimmer measures the power consumption of lighting, fan, etc ... to which it is connected. Also supports the connection of a digital temperature sensor. The DIN Dimmer is also a Z-Wave Plus amplifier in order to increase the range and to improve the stability of the Z-Wave network.